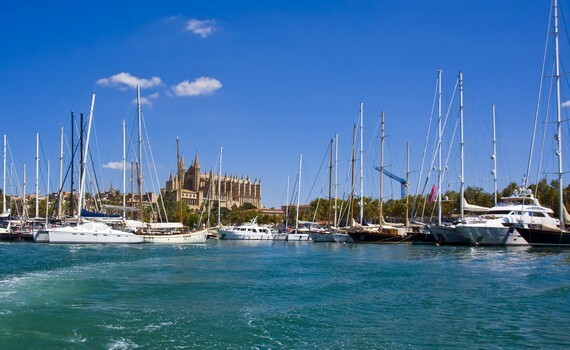 A Yacht Charter Spain awaits You! 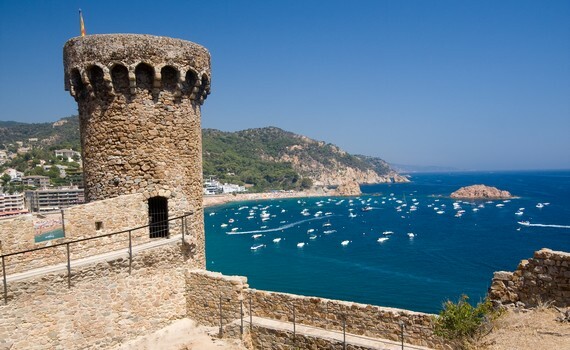 The world famous little fishing village in Catalonia, on the Costa Brava of the Mediterranean. In summer, boats and ships of all different sizes are anchored there. Cadaqués has a special place in art history with prominent artists having lived or frequently stayed there, such as Mei Fren, Salvador Dalí, Pablo Picasso, Joan Miró, Marcel Duchamp, Richard Hamilton, Albert Ràfols-Casamada, Antoni Pitxot, Henri-François Rey, Melina Mercouri and Maurice Boitel. In the high season one comes to Cadaqués to meet or become acquainted with many people. The beach cafes and Bars are constantly crowded and offer interesting nightlife. Excellent restaurants compete with quite acceptable prices. Menorca is one of the most tranquil of the Balearic Islands located in the Mediterranean. It has been declared a Biosphere Reserve by UNESCO, aiming to preserve environmental areas . 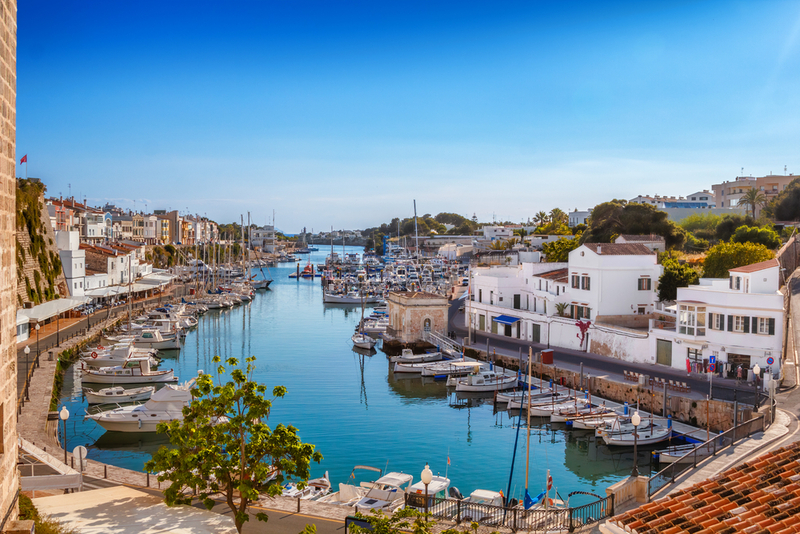 The location of Menorca in the middle of the western Mediterranean was a staging point for the different cultures and a mix of colonial and local architecture is found there. It is especially well known for its traditional summer fiestas, attracting many visitors. This must be one of the few places in the Mediterranean where it is possible to have a beautiful beach to yourself in summer. 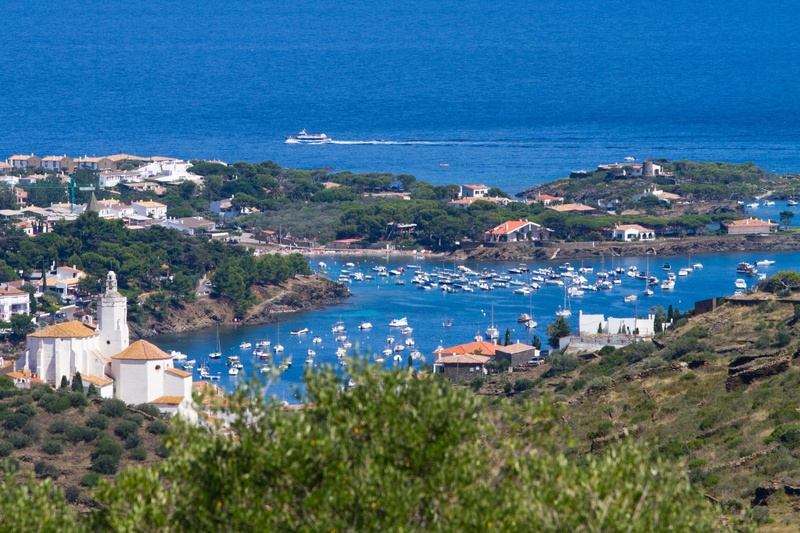 The North of Menorca is an undulating area of green rolling hills, with a rugged and rocky coastline. The southern part is flatter and drier, with smoother coastline and sandy beaches. 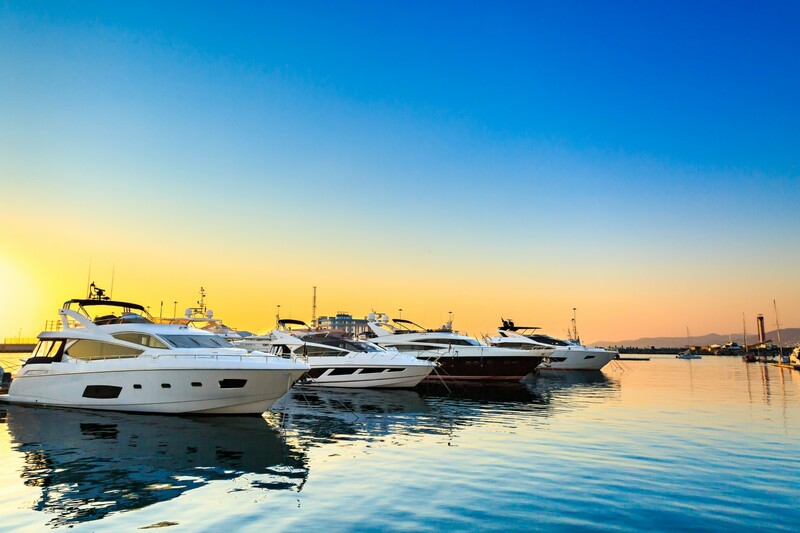 One of the pioneer clubs in providing services to large, exclusive yachts. 575 moorings from 26'-115' m in length. It is an ideal marina with 260 moorings for large size boats of a maximum length of 46'. 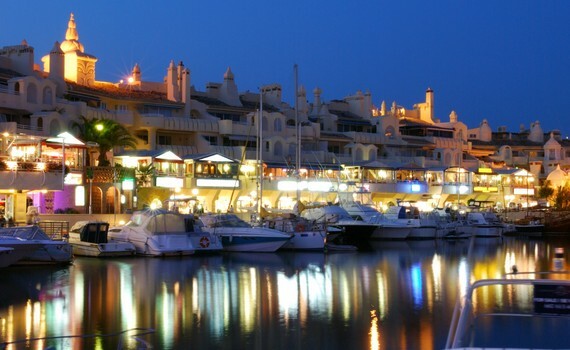 Benalmadena is one of the best places on the Costa del Sol for nightlife. 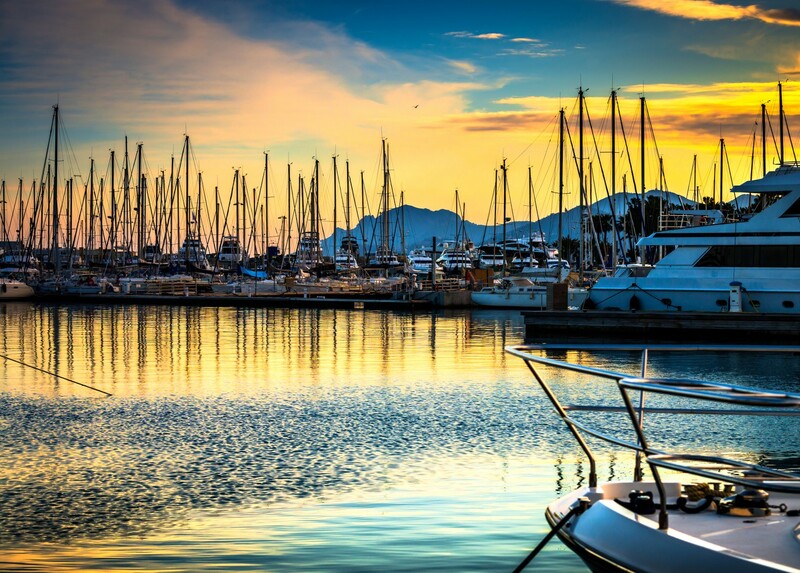 Several times winner of the 'Best Marina in the World' Award! 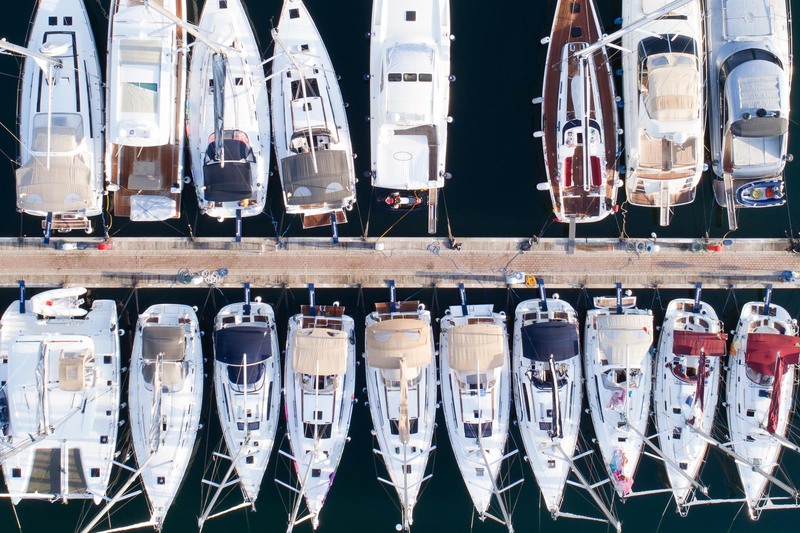 Need more options for yacht charter? For a sailing vacation in Ibiza, visit A Yacht Charter Ibiza, our page dedicated exclusively to this beautiful island and its surrounding area. Find out what a sailing yacht charter in Ibiza looks like, check out why motor yachts are a very popular charter option or see for yourself what the benefits of a catamaran charter vacation in Ibiza are. Explore the most amazing yacht charter spots and make an informed decision for a vacation of a lifetime! You may want to also check out the offers from our partners ALIA Yachting, a yacht owner charter company established since 2003 that can guarantee you a unique vacation experience with high quality services and the most helpful personnel. A Yacht Charter Spain is a proud member of a leading SailingEurope Yacht Charter Group.